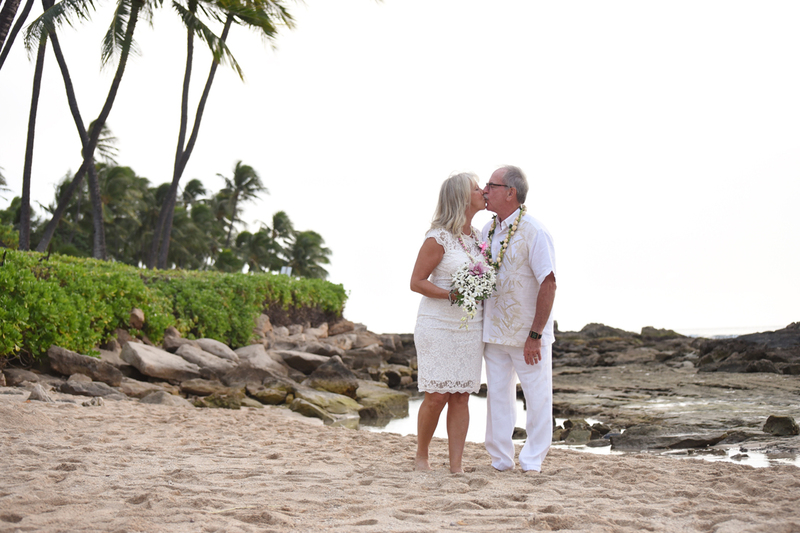 Love is like a garden. Cultivate it and watch it grow. 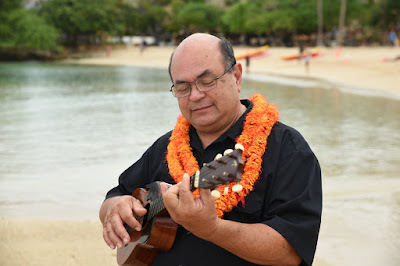 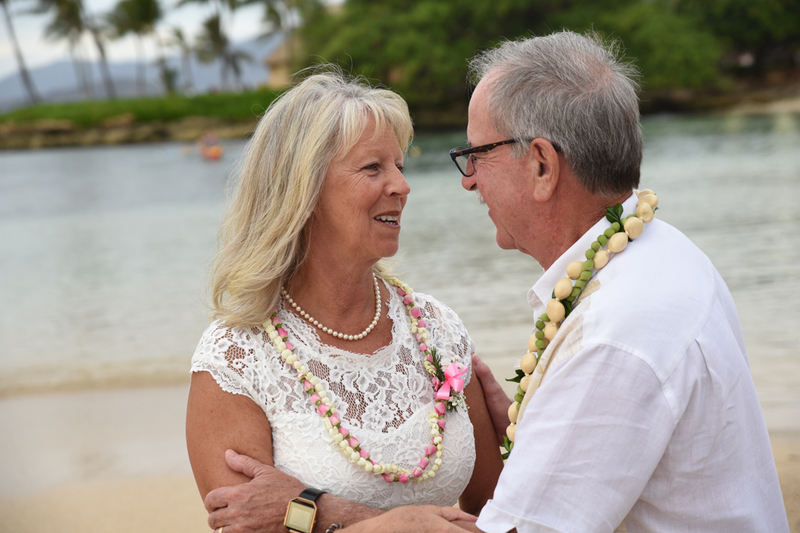 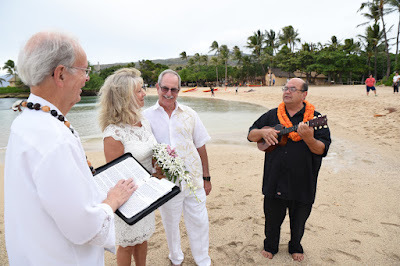 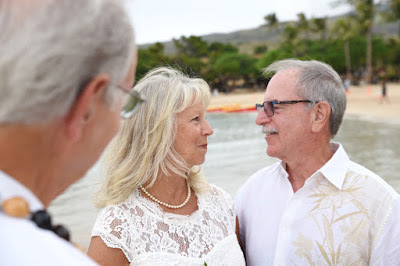 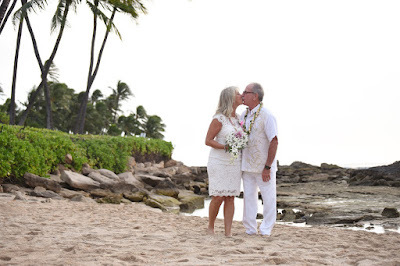 Bring back the memories of when you first married with a wedding vow renewal in Ko Olina.